We stand by every colored stone we create and sell. We guarantee quality with all our products. Grading reports for any diamond over 0.50 carats in weight are included with your piece. We go beyond industry accepted standards and only use GIA lab certified diamonds when creating your pieces. Because we control every step of production from buying rough to mounting gems, we guarantee genuine products with ethical sourcing. 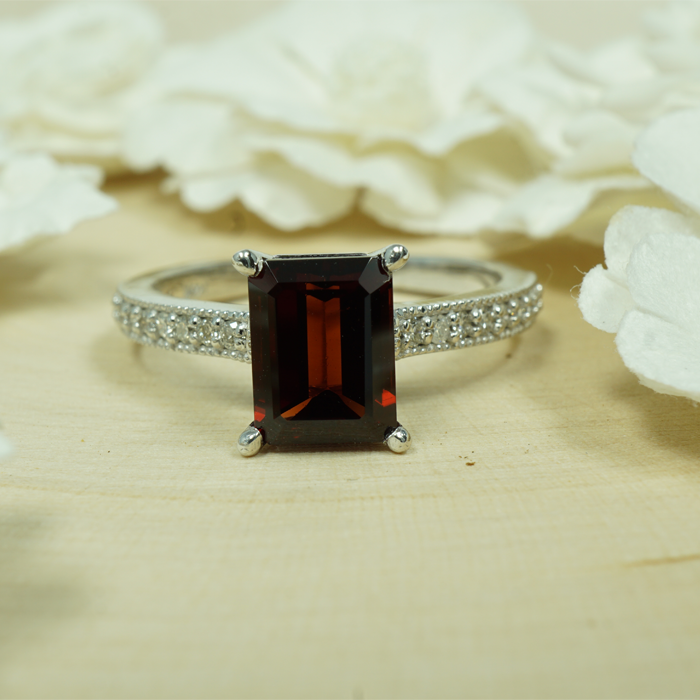 Every stone and piece of jewelry is manufactured with care and attention that we stand by. To show our confidence, we have had an in-house gemologist perform multiple tests to prove authenticity, all purchases with single gemstones weighing over 0.50 carats come with a certificate.